Their debut album “Oracles” released in June 2014 was nominated for an ECMA Award for Best Loud Recording and reviewed 100+ times – subject to much critical acclaim primarily throughout Europe. 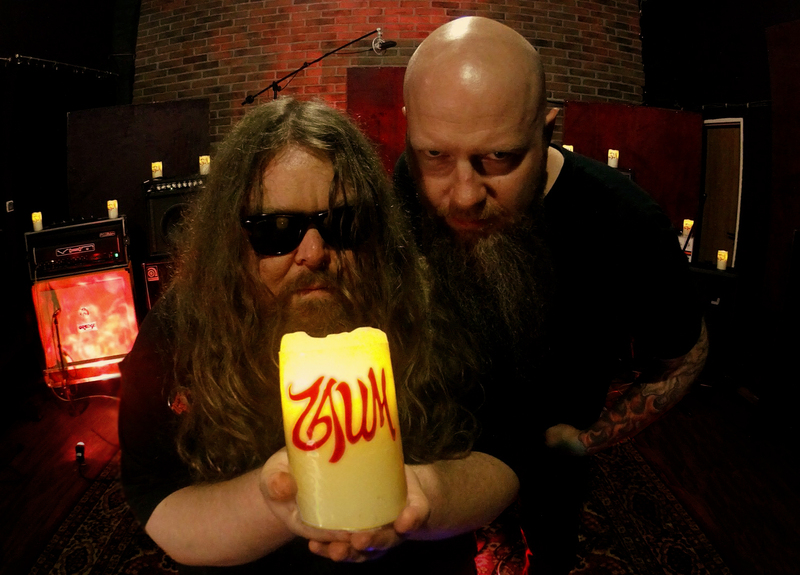 In their 1.5 years as an active touring band ZAUM have amassed 100+ shows (mainly international) under their belts including support stints for Voivod, Pentagram, and Cauldron. 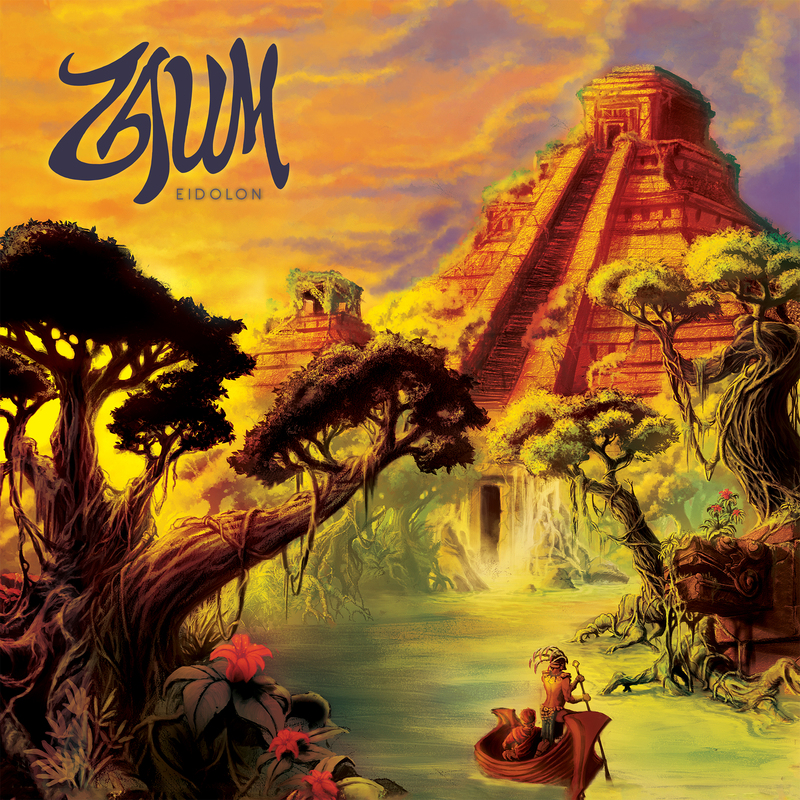 ZAUM’s second and latest full length musical chapter “Eidolon” was released October 24, 2016 via I HATE worldwide. Debut full length album “Oracles” was released via “I HATE” (Swedish based) on June 13, 2014 worldwide with distribution via Soulfood/Sony Music throughout Europe, and Century Media in North America. Album available on CD, Cassette Tape, 12” Vinyl and Digitally via Bandcamp & iTunes. Split 12” LP/Cassette “Himalaya To Mesopotamia” with 2x Polaris Listed Saskatoon based stoner-psych band Shooting Guns – released via Sunmask Records on November 6, 2015. Sophomore full length album “Eidolon” was released via I HATE on October 24, 2016, with distribution via Plastic Head/Sony Music throughout Europe, and Century Media in North America. Album available on CD, Cassette Tape, 12” Vinyl and Digitally via Bandcamp & iTunes. • Member of SOCAN or ASCAP . • Canadian Content (MAPL) . Voivod, Bison, Pentagram, Cauldron, Harsh Toke, Mokomokai, Telepathy, Galvano, Hymn, Red Apollo, Earthship, Kuato, Flying Fortress, Snailking, Wilt.